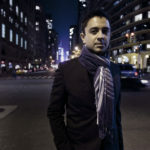 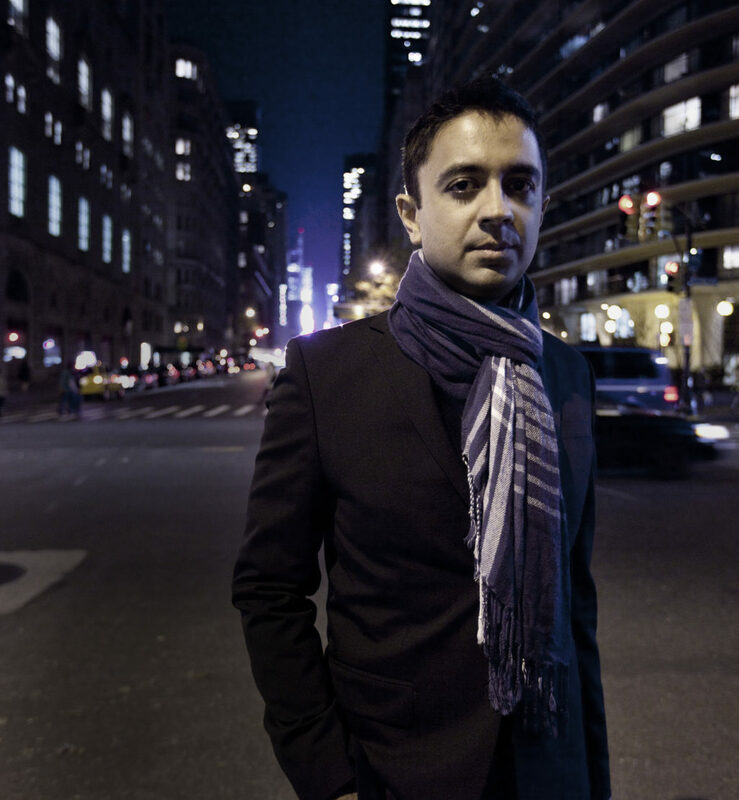 Grammy-nominated composer-pianist Vijay Iyer was described by Pitchfork as “one of the most interesting and vital young pianists in jazz today,” by the Los Angeles Weekly as “a boundless and deeply important young star,” and by Minnesota Public Radio as “an American treasure.” He has been voted DownBeat Magazine’s Artist of the Year three times – in 2016, 2015 and 2012 – and Artist of the Year in Jazz Times’ Critics’ Poll and Readers’ Poll for 2017. 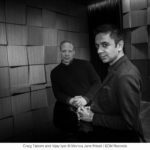 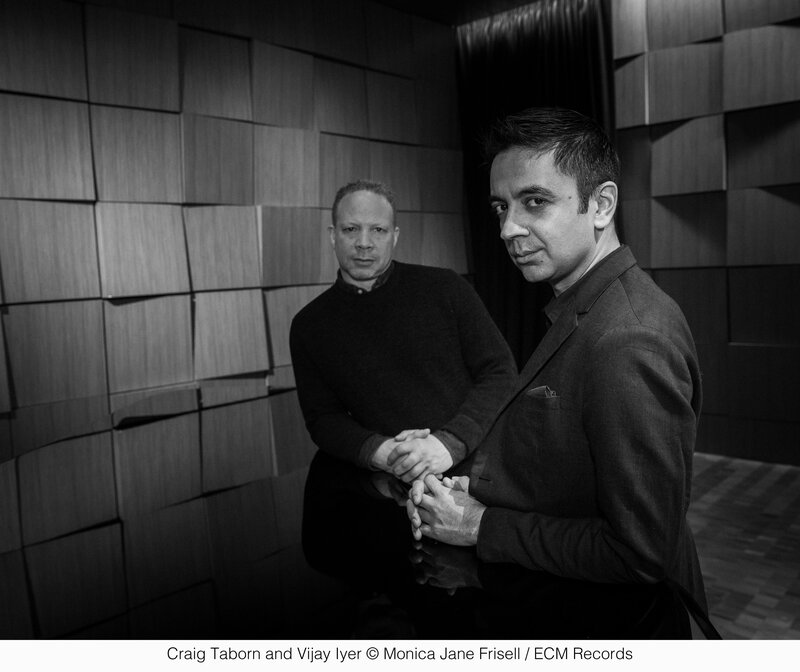 Iyer has released twenty-two albums covering remarkably diverse terrain, most recently for the ECM label. 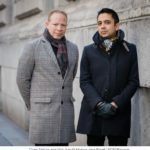 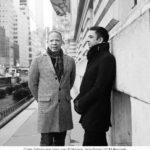 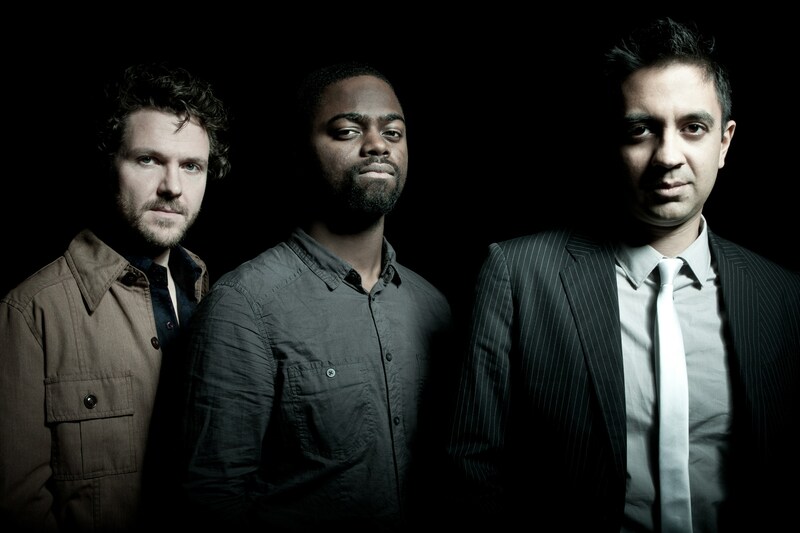 The latest of those is Far From Over (2017), the first from the Vijay Iyer Sextet. 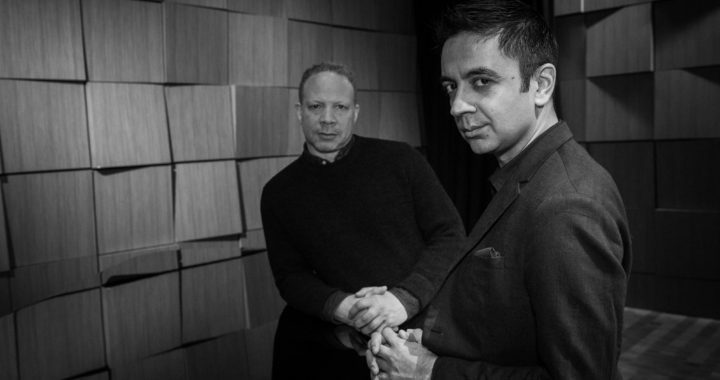 The record was ranked #1 in US National Public Radio’s annual Jazz Critics’ Poll, surveying 157 critics. 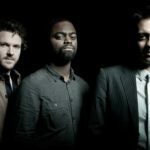 It was named among the best jazz albums of the year in the Los Angeles Times, Chicago Tribune, Boston Globe, Slate, and The New York Times, and the only “jazz release” in Rolling Stone’s list of the 50 best records of 2017. 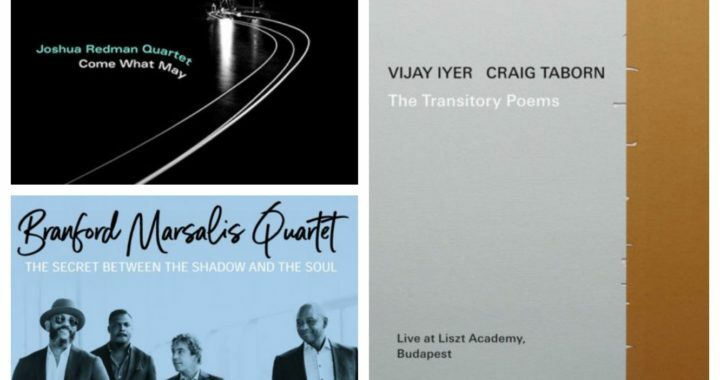 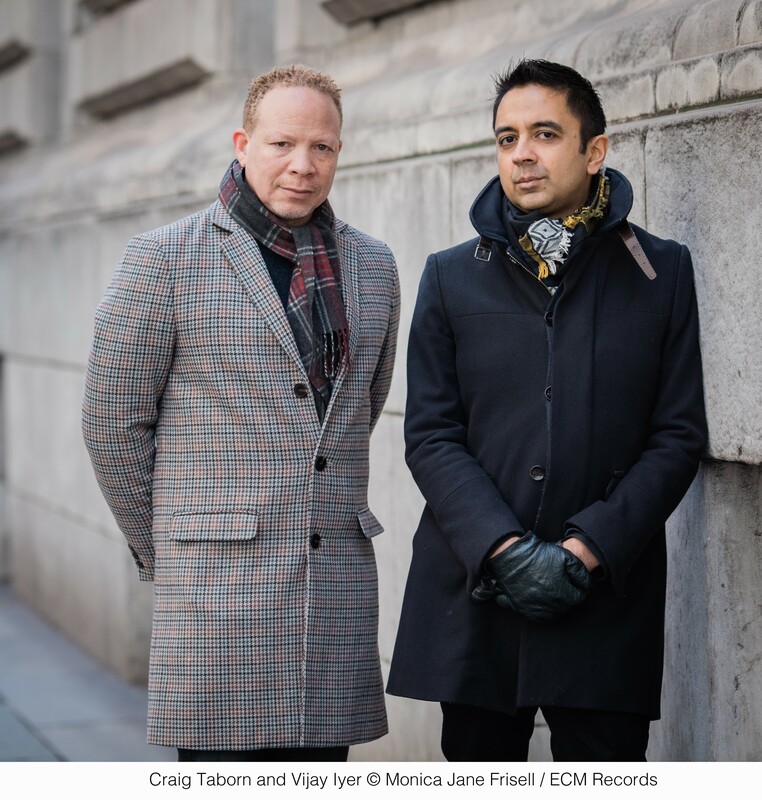 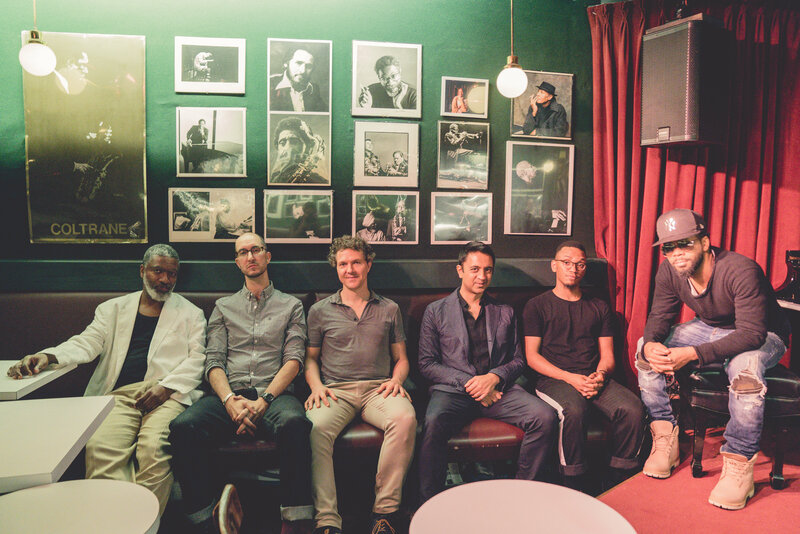 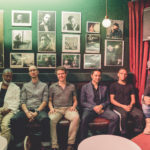 Iyer’s Sextet was subsequently voted 2018 Jazz Group of the Year by the Jazz Journalists Association.